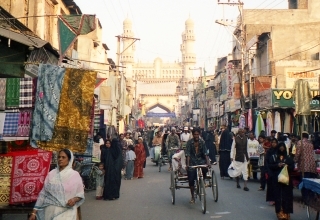 Pune is famous for its cuisine, getaways, and heritage. 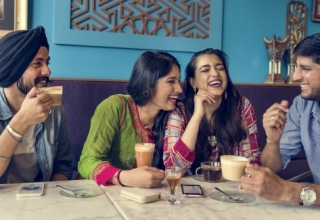 One of the many types of getaways this city has to offer is it’s are it’s monsoon getaways which are at different locations around this gorgeous city. 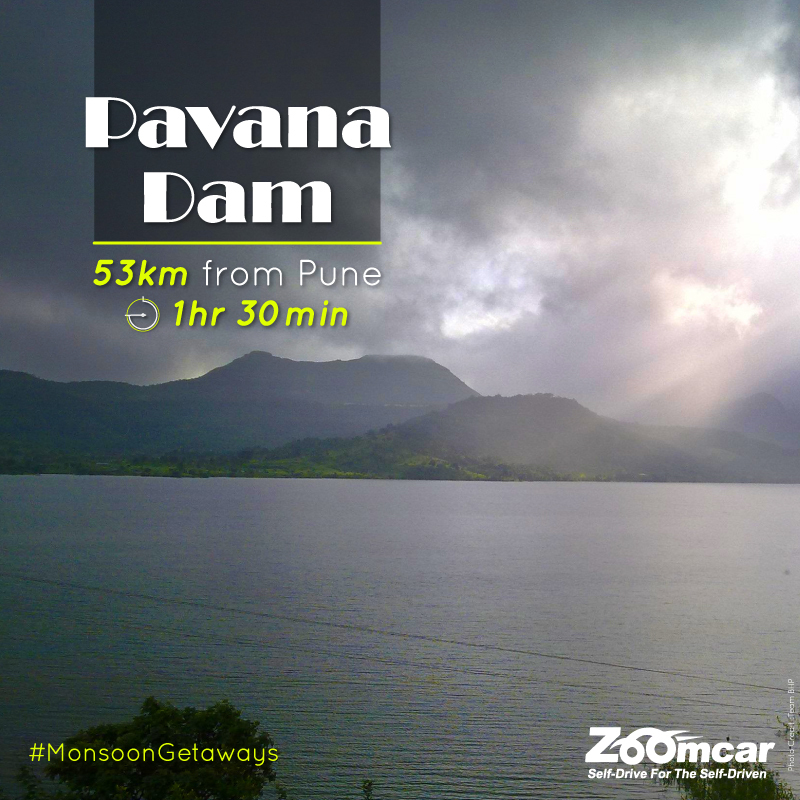 Here’s our list of the Monsoon Getaways – Pune you might want to visit the next chance you get! This amazing hill station is at a height of 3000 feet. 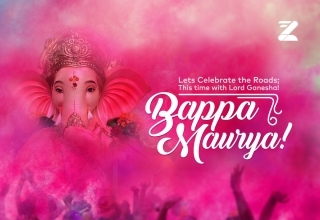 The hill station is situated on a dam and close to waterfalls as well, making it an ideal places to visit during the monsoon with family and friends. The beauty of this place gets amplified under the night sky, as thousands and thousands of fireflies camp here. Making it a romantic getaway as well. 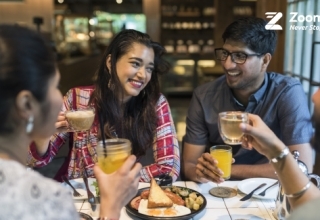 Where else can you find one perfect getaway that can be disguised as two, but in Pune! 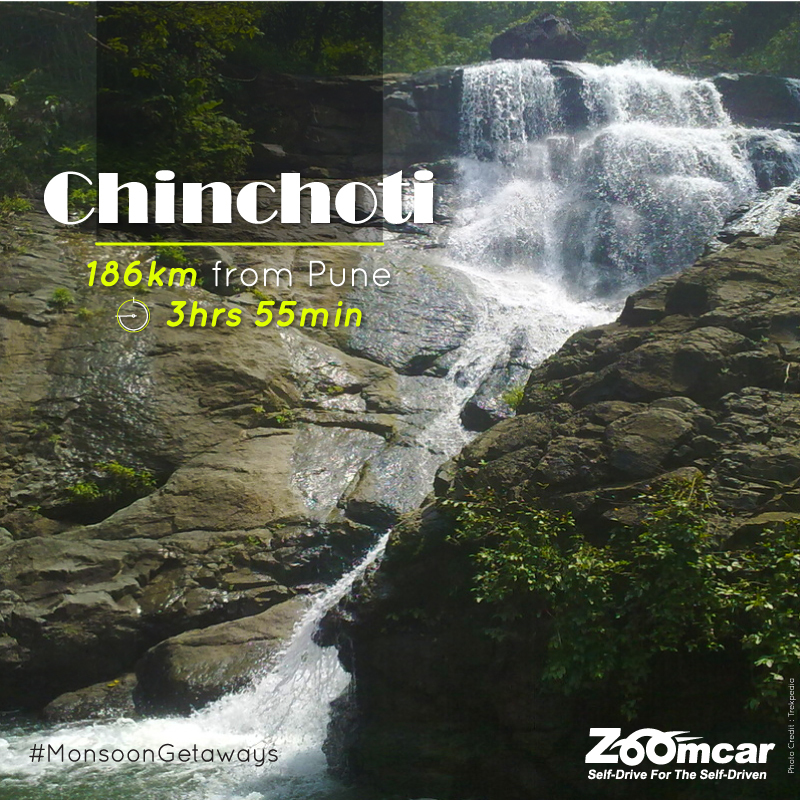 Located amidst lush green forests, Chinchoti waterfall is an ideal place for one day picnic with family or an adventure with friends. Make sure you carry along with you a camera because you phone won’t do justice to this gorgeous place, stock up with snacks and water as there are not many shops where it’s easily available. This place has a trekking path through Tungareshwar and comes highly recommended. This beautiful village is gorgeous is the monsoon, and now adventure junkies have a new destination to keep the adrenaline pumping. 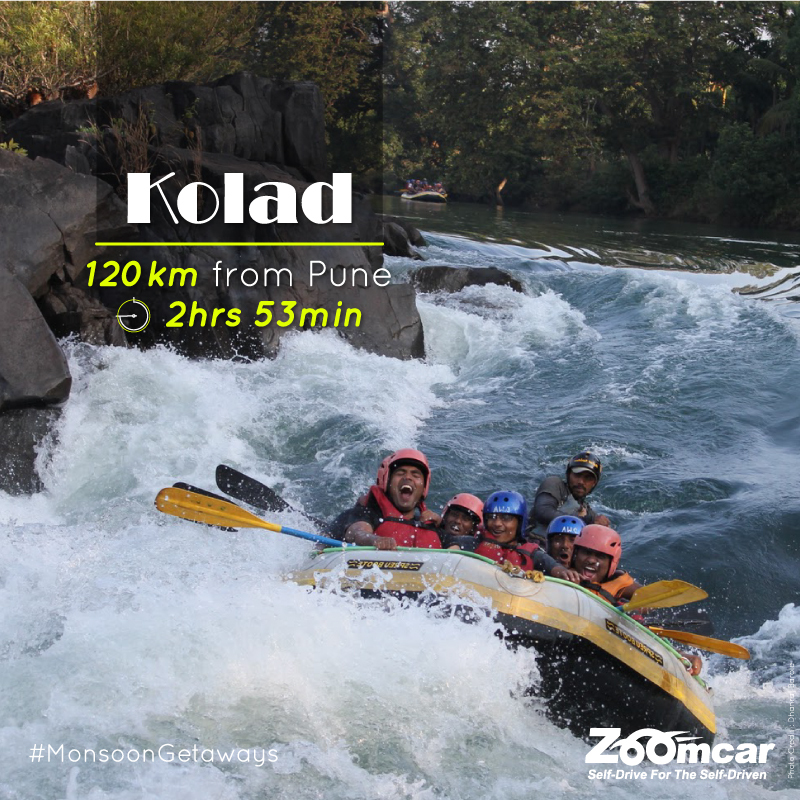 You don’t need to head to Dandeli or Rishikesh to go river rafting, at Kolad you can have the best option for white water rafting in the state. Make sure you get here bright and early. 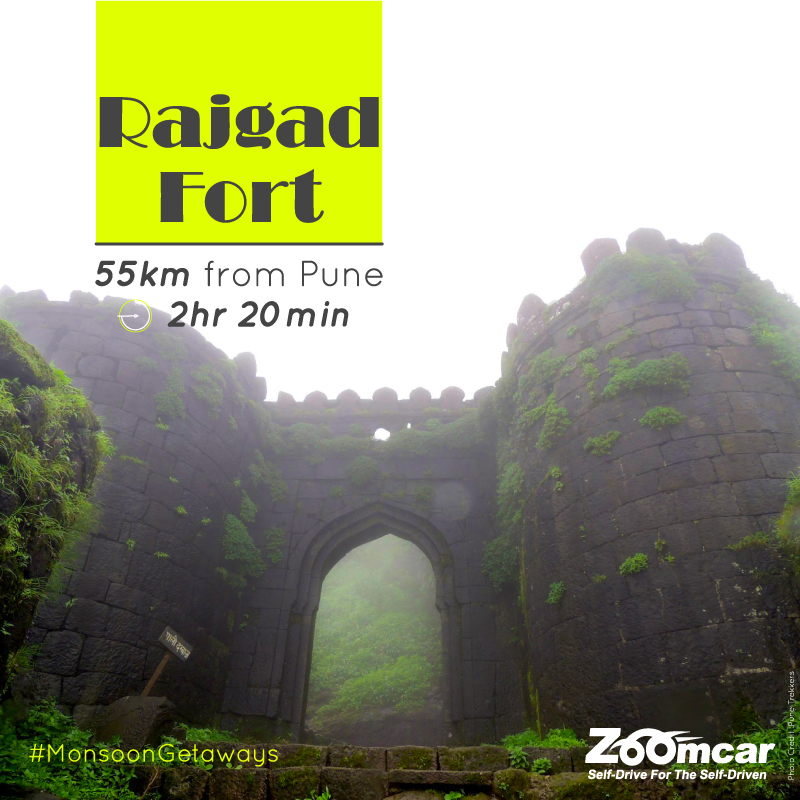 Situated around 91 km from Pune, and is home to forts such as Torna Fort, Raigad Fort. The Ghat on its own is cold, and slowly developing into a hill station. 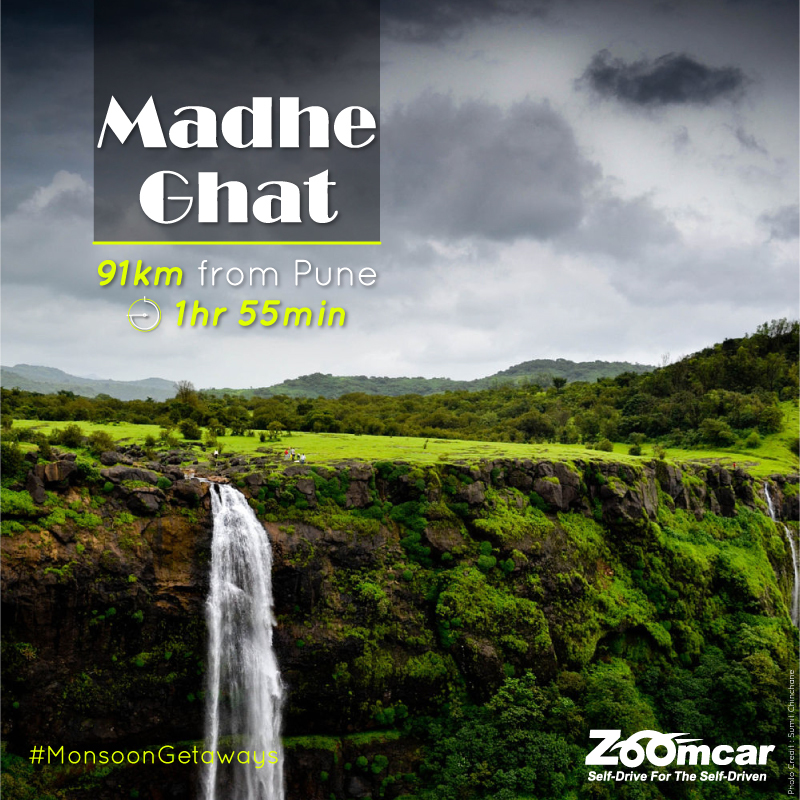 The Madhe Ghat has its own waterfall as well which attracts a lot of tourists. To see the waterfall in full view, you will have move to the opposite cliff to see the face of these gorgeous falls. At a height of about 700 meters, the Ghat is a major attraction for people living in Pune and Mumbai as well. There are many things to do here and keep yourself busy. There are outdoor and adventurous activities for those who like this kind of adventure sports, the are many treks also that are organized here. 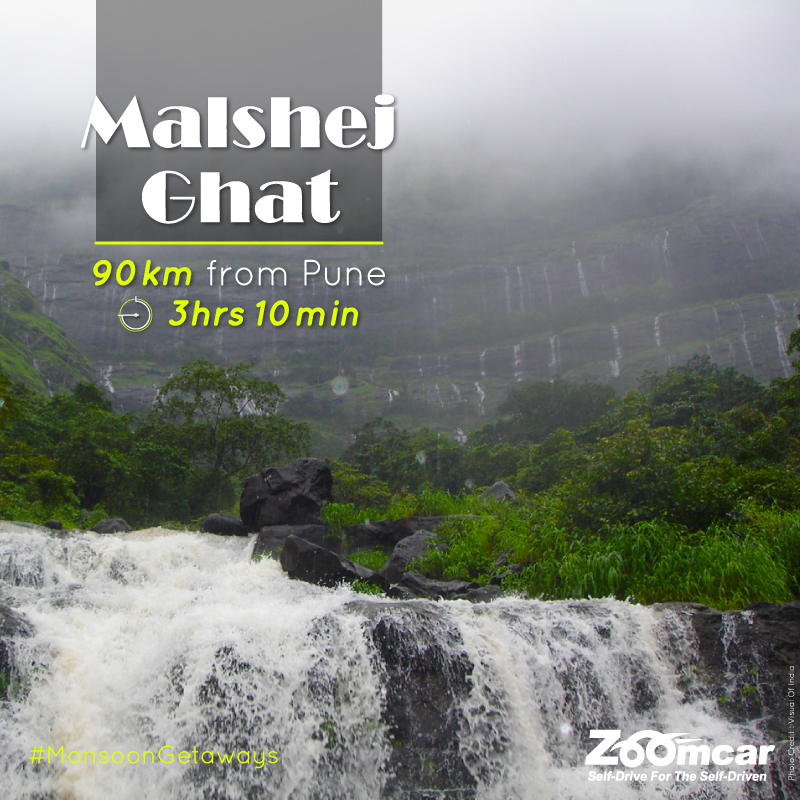 If you love nature then, Malshej Ghat is a beautiful place to be, the gorgeous gushing waterfalls, flora and fauna and not to forget the flamingos. During the months of July-Septemeber pink flamingos descend to the Malshej Ghat. 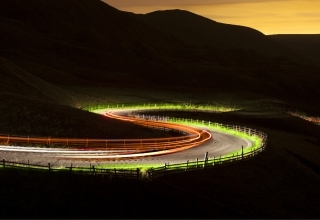 There perfect destination for a one-day outing and a great picnic spot. This dam is a source of water the areas of Pimpri and Chinchwad. The location of this spot is what makes it beautiful, the dam is surrounded by Lohgad, Tikona, Tung and Visapur Forts only adding to its natural beauty. You can take a boat ride or indulge in some water sports when here. The movie industry also is drawn here to shoot few scenes with natural beauty. 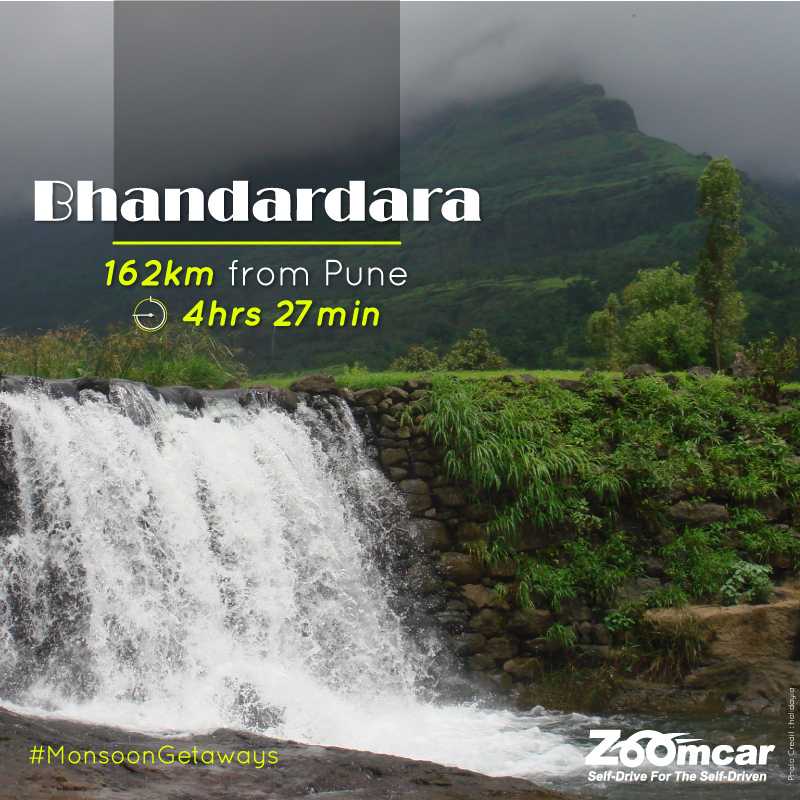 The best time to visit is the monsoons, the lush greenery and spectacular views of the Sahyadri range is something you can’t seem to describe. The fort is the most used fort of Shivaji and has many a tale to tell about his special moments in the fort. So, if you’re a trekking enthusiast this is the place for you. 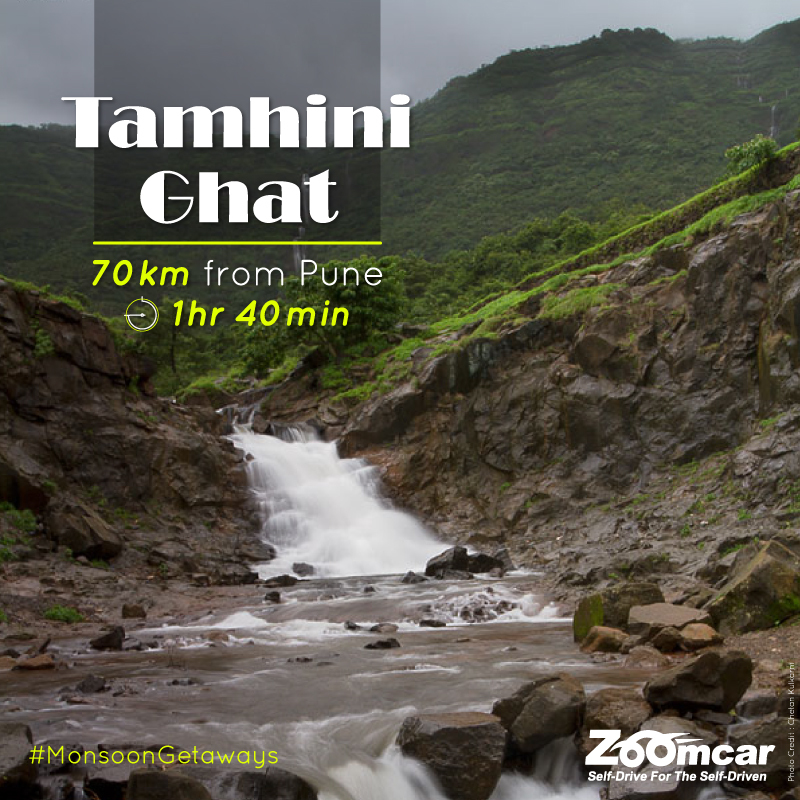 If nature is what you thrive on then, the Tamhini Ghat, is the best pick for you, Here you can also pack in a little adventure into your trip especially during the monsoon. You can also go river rafting in the waters let out by the Mulshi Dam when you here. 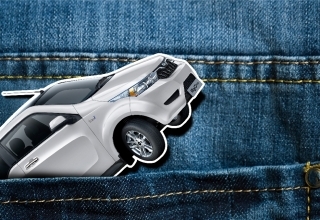 So, planning a trip yet? 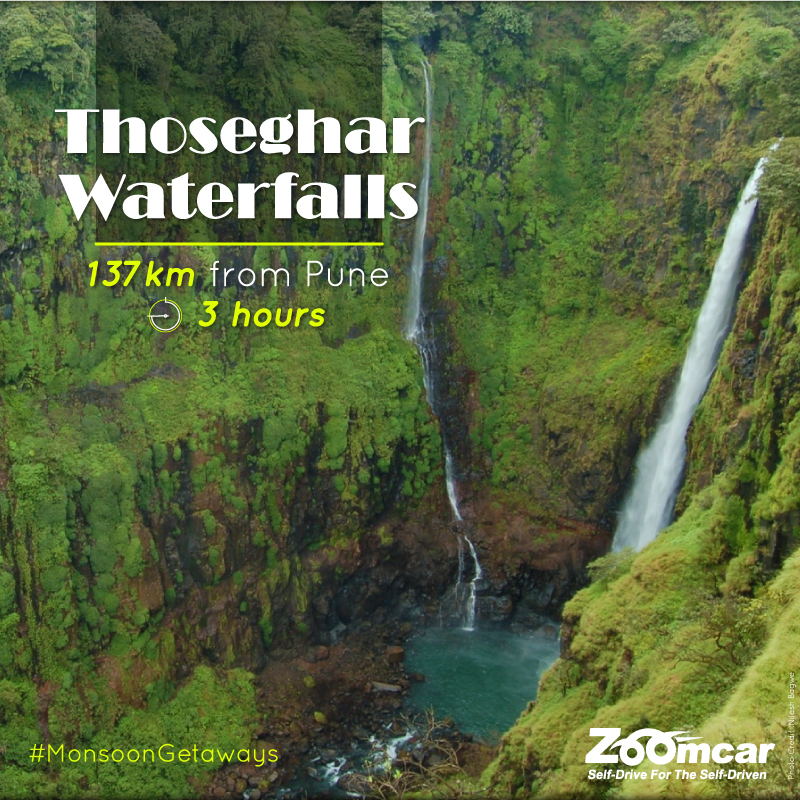 The scenic spot of Thoseghar Waterfalls is located near Satara and gushes down from a height of 500 m. In the monsoon tourists from all over the country come to see these waterfalls in all their glory! You can always make a plan for a day picnic on a weekend to this place. The Thoseghar Waterfalls are a pair falls – one big and one small. So, are you going to make a trip to one of these places this weekend? 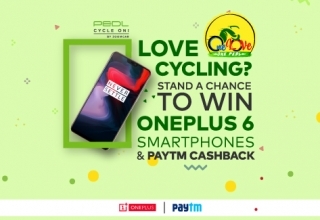 Previous article What You Must Do in Delhi?